Stryker Electric is an honest, safe and reliable electrical contractor with four decades of experience and integrity. We provide Electrical upgrades, Generators, UPS systems, CCTV, Security, Card Access, Intercom / PA, and Structured Cabling. 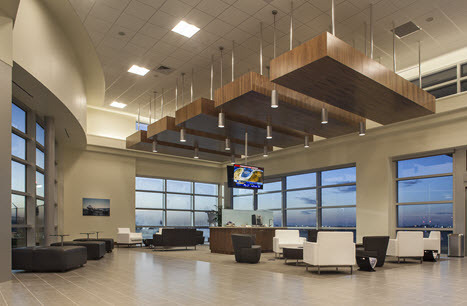 Recently Stryker has finish the security upgrades at Palm Beach International Airport, built Signature Flight’s NetJet Aviation terminal, and new hanger at the Stuart Jet Center. With a well trained staff of TSA badged electricians we are prepared for any aviation project and scope. Stryker Electric is an honest, safe and reliable electrical contractor with four decades of experience and integrity. We provide Electrical upgrades, Generators, UPS systems, CCTV, Security, Card Access, Intercom / PA, and Structured Cabling. 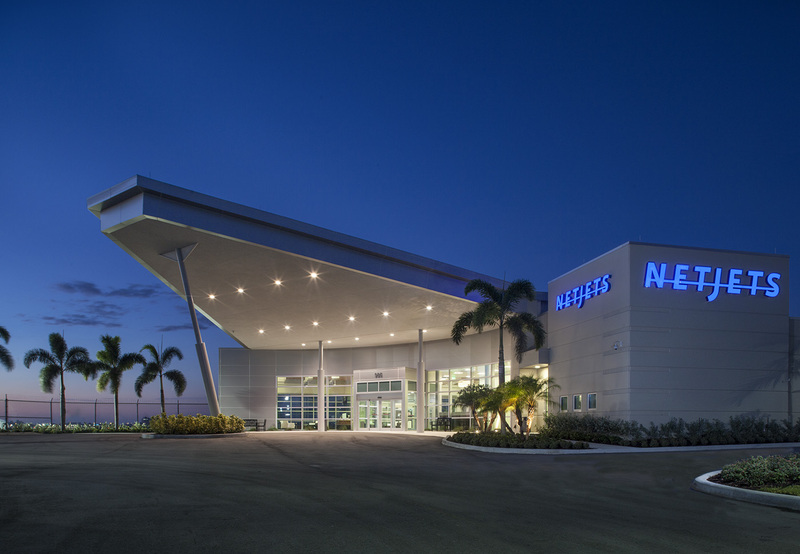 Recently Stryker has finish the security upgrades at Palm Beach International Airport, built Signature Flight’s NetJet Aviation terminal, and new hanger at the Stuart Jet Center. With a well trained staff of TSA badged electricians we are prepared for any aviation project and scope.